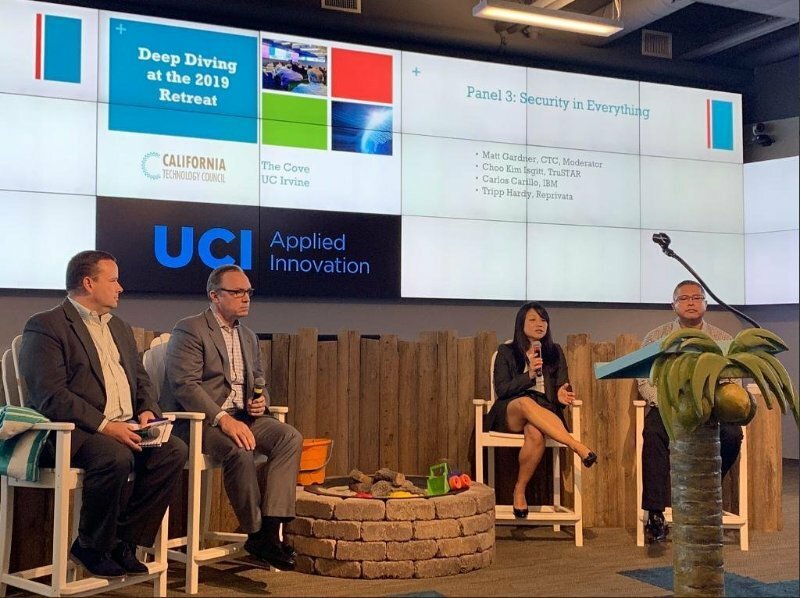 A number of new members were in the spotlight at CTC’s 2019 retreat at UC Irvine. Several new members spoke on panel discussions, including Reprivata and Pepperdine University. The CTC team recommends identifying speaking opportunities as much as possible to help every member make the most of participation. 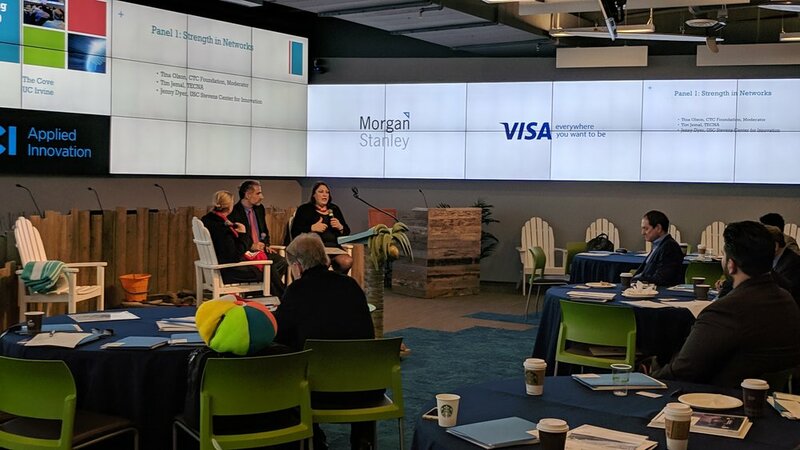 In addition, the opening panel discussion featured an exploration of complex networks, and recommendations for developing new business opportunities through such structures. 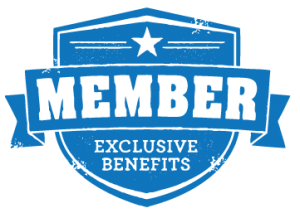 For a general overview of CTC membership, please CLICK HERE.